Winner of over 100 international awards and seen by over 65 million people worldwide, Les Misérables is an epic and uplifting story about the survival of the human spirit. Now adapted for student performers, Les Misérables School Edition features one of the most memorable scores of all time and some of the most memorable characters to ever grace our stage. In nineteenth century France, Jean Valjean is released from years of unjust imprisonment, but finds nothing in store for him but mistrust and mistreatment. He breaks his parole in hopes of starting a new life, initiating a lifelong struggle for redemption as he is relentlessly pursued by police inspector Javert, who refuses to believe Valjean can change his ways. Finally, during the Paris student uprising of 1832, Javert must confront his ideals after Valjean spares his life and saves that of the student revolutionary who has captured the heart of Valjean’s adopted daughter. Epic, grand and uplifting, Les Misérables School Edition packs an emotional wallop that has thrilled audiences all over the world. The sung-through piece is ideal for a cast of exceptional singers and overflows with melodies that are already standards. This author-approved edition has been abridged to a running time of just over two hours, while carefully maintaining the integrity of one of the greatest musicals ever written. Adult Tickets: $12.00+tax, Child Tickets: $10.00+tax, Groups of 20 or More: $10.00 each +tax. * Online purchase of tickets is only available through Wednesday, November 9th. Tickets will still be available for purchase after the 9th, over the phone and in our office, or at each show. All tickets purchased after the 9th are sold “at the door” price of $12.00. If you ‘go on your own’ ask for seating on right or left sides so you can see the monitor’s open captioning. 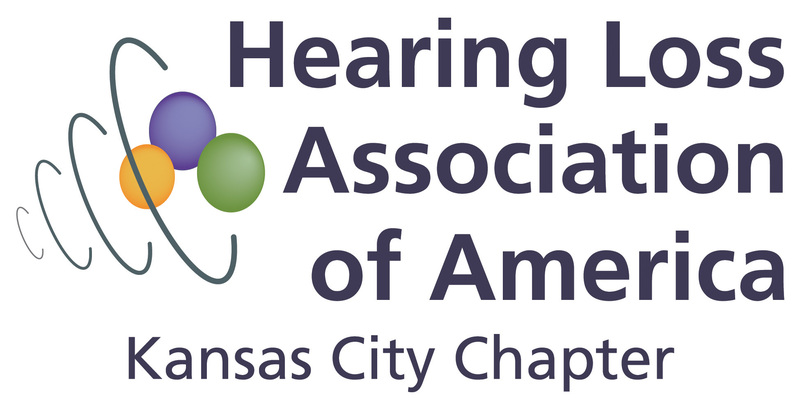 The Kansas City Chapter is a Public Charity Status non-profit 501(c)(3) providing information, education, support, advocacy and networking for people with hearing loss, their families and friends. This entry was posted in General by HLAA-KC. Bookmark the permalink.